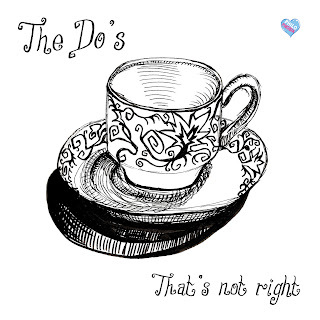 We've released a brand new track by The Do's today. That's Not Right is available now as a free download from our store. Their previous EP, Slide is still available from here too.